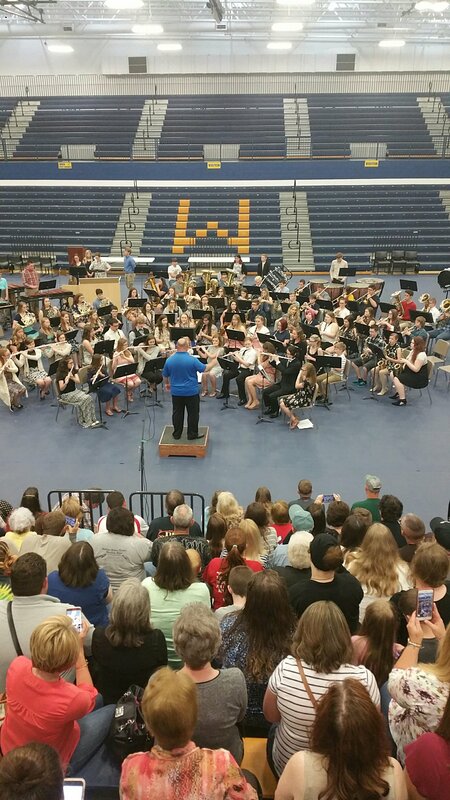 Sunday afternoon was the last band concert of Sahara’s junior year of high school. It’s hard to believe that my girl is going to be a senior after Friday. It’s even harder to believe that a year from now we’ll see her graduating high school. I am so not ready for this! Gramma Izzie's noodles - video of Gramma!